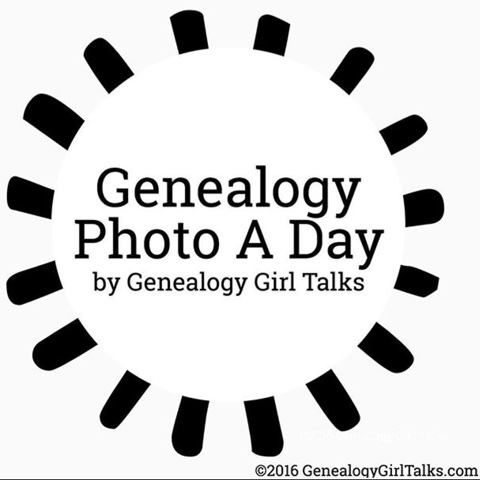 The Genealogy Photo A Day Challenge is a fun way to share your genealogy and family history on Instagram. 1. Follow @genealogyphoto (http://www.instagram.com/genealogyphoto) on Instagram. 2. 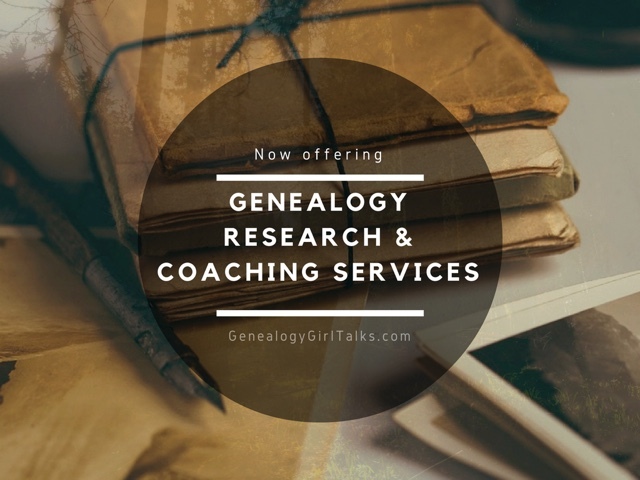 Share a photo following the daily prompts (or post your own genealogy and family history themed photos). 3. 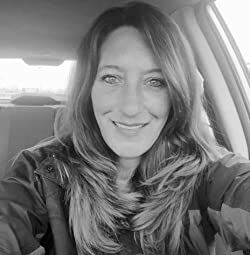 Use the hashtag #genealogyphotoaday and #genealogyphoto so others can find you and like your pictures, too. 4. 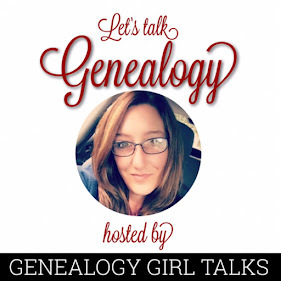 You can post your photos to the Genealogy Girl Talks Facebook page (http://www.facebook.com/GenealogyGirlTalks) and we'll share your photos there, too! Twitter, you ask? Who doesn't love Twitter? Follow http://www.twitter.com/genealogyphoto (@genealogyphoto) on Twitter to join in!